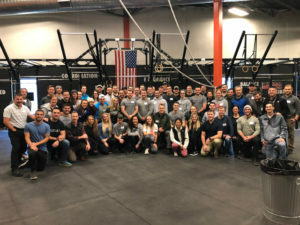 Join us as we raise the bar in continuing education by getting some of the best minds in movement together for a weekend of collaboration and integration. 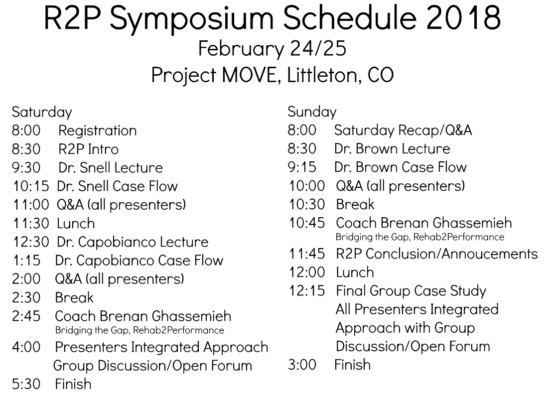 We'll have some lecture from each of our amazing presenters on principles and strategies that make up an well-rounded R2P practitioner/coach, and will have demonstrations of patient/client flow in real time to showcase how to 'put it all together' to help the person in front of you aka. N=1. To top it off, we'll also have a discussion panel and Q&A...you won't want to miss the knowledge shared! 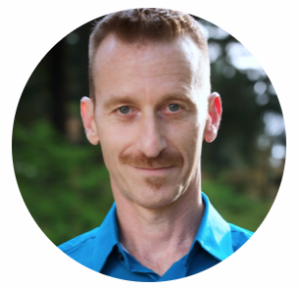 Dr. Phillip Snell is a chiropractic physician and educator in Portland, OR. His clinical practice is rehab-focused and works with both "regular" folks as well as world record holding athletes. 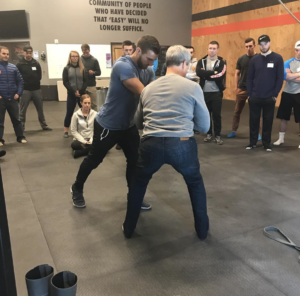 In addition to his clinical work, he serves as adjunct faculty at University of Western States, and is the creator and content manager of several online sites which focus on integration of exercise interventions in clinical practice. 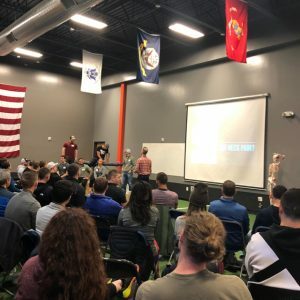 MyRehabExercise.com is a subscription based library of clinical corrective exercise videos that subscribing doctors can use for patient instruction. YankAwayPain.com is a neurocentric "manual therapy plug-in" co-developed with Dr. Justin Dean. FixYourOwnBack.com is a self-help education and exercise resource for those who are struggling with lumbar disc herniation. 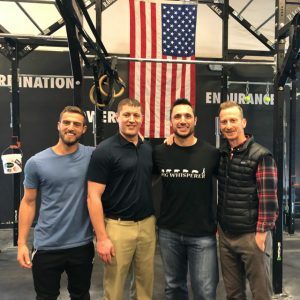 Dr. Capo is a practicing sports D.C. currently holding a Diplomate in Rehab from the ACA, in addition he is a Performance Enhancement Specialists from the NASM. 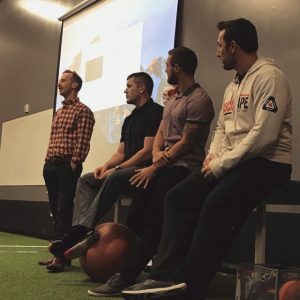 He launched a sports specific rehab and performance institute called ProjectMOVE in Denver Colorado (2014) that focuses on identifying motor control dysfunction in an attempt to enhance human performance from the professional athlete to weekend warrior. He authored the “Fascial Movement Taping” manual and lectures globally on human movement and functional taping methodology. 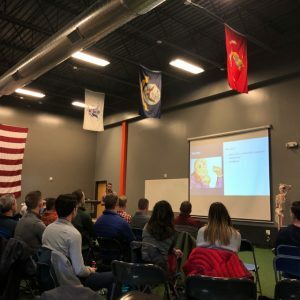 Dr. Jason Brown has a strong interest and expertise in active care that he enjoys sharing in postgraduate lectures covering spinal rehabilitation and clinical application of the functional approach. His roots in the functional model are from Dr. Craig Liebenson and the Prague School. 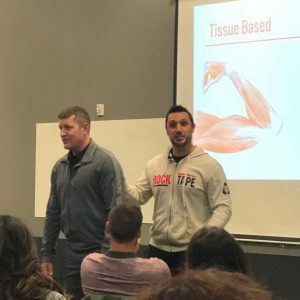 Dr. Brown is a DNS Certified Clinician and has trained in numerous systems including a variety of assessment methods, active interventions, biopsychosocial considerations, and manual/manipulative techniques. He has earned his Diplomate in Rehabilitation (DACRB) and is a Fellow of the International College of Chiropractors (FICC). 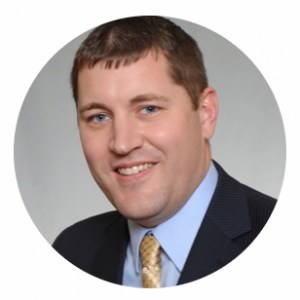 Dr. Brown currently serves as President of the New York State Chiropractic Association. 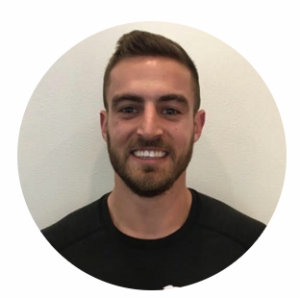 Brenan Ghassemieh is a Strength & Conditioning coach and educator who serves a large spectrum of clientele for development. He is a Tier X coach and Master Instructor at Equinox. 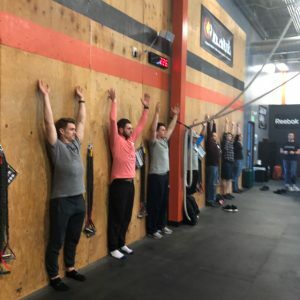 His clientele consists mainly of general population with demanding executive lifestyles, coaching will include a holistic approach of Movement, Nutrition, and Regeneration. 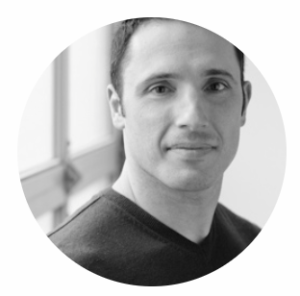 As a Master Instructor, Brenan educates trainers at Equinox of all tiers in foundations of coaching and programming. He was nominated for the Equinox "Excellence in Education" award both in 2015 and 2016, winning the national award in the latter year. He also serves as a Performance Coach at STARS, coaching football athletes from high school to professional level. He works with current NFL players during offseason and future athletes in preparation for the combine. In his 2 years in the Combine Preparation Program, he has coached a total over 20 athletes drafted including 3 first rounders. 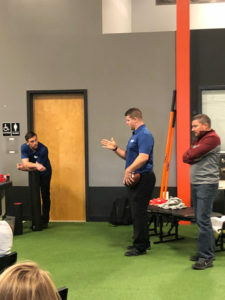 As a former collegiate football player coined "injury prone", he uses relevant experience to develop anti-fragile players.